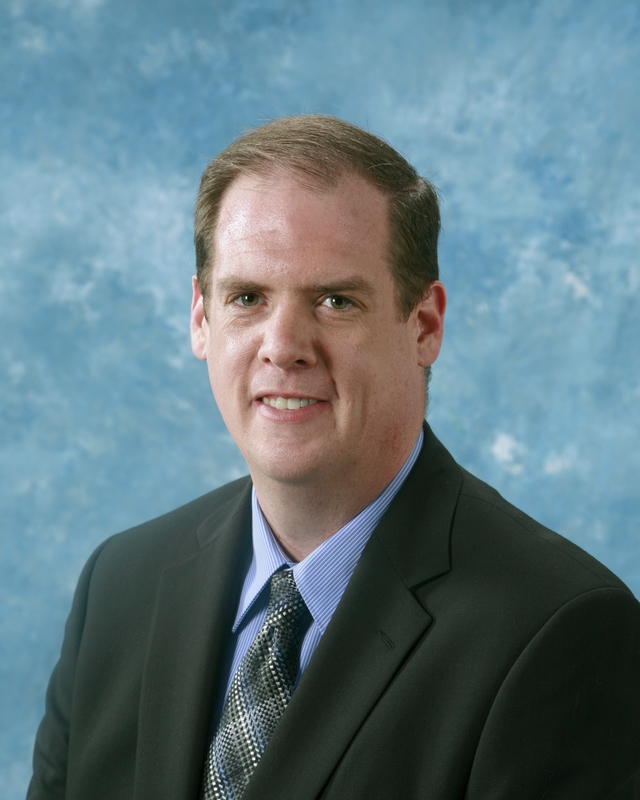 The Department of Energy’s Oak Ridge National Laboratory has named Jeremy Busby the division director of its Reactor and Nuclear Systems Division. RNSD focuses on current and future nuclear energy systems through advanced reactor development, improved modeling and simulation and spent fuel research—work that supports sponsors ranging from DOE to nuclear industry to the Nuclear Regulatory Commission. The division, part of ORNL’s Nuclear Science and Engineering Directorate, will also soon lead ORNL’s fuel testing and development. The Nuclear Fuel Materials Group, led by Kurt Terrani, will join RNSD on January 1 when Busby officially begins his new role. Busby’s new position is somewhat of a homecoming; he worked in NSED from 2011 to 2015 in a number of roles and as the group leader of the Nuclear Fuels and Materials Group from 2013 to 2015. Since 2016, he has served as the division director for ORNL’s Materials Science and Technology Division, which leads fundamental and applied materials research for a wide range of sponsors and activities. Beginning in 2008, Busby led the Materials Aging and Degradation Pathway for DOE’s Office of Nuclear Energy Light Water Reactor Sustainability Program. In that role, he managed an effort that involved five national labs and 12 universities as part of extending the operation of the current fleet of reactors. The American Nuclear Society presented him with the Landis Young Member Achievement award in 2006, and in 2007 he received the ORNL Early Career Award for Engineering Accomplishment for his research leadership around high-performance cast stainless steels, a critical part of the ITER project. Busby received the Presidential Early Career Award for Science and Engineering in 2010 for the high-performance cast stainless steels effort and for mentoring students as an adjunct assistant professor at the University of Michigan. In 2011, he received a Secretary of Energy Achievement Award for contributions to DOE’s response to the Fukushima Daiichi nuclear power plant accident in Japan. He received a bachelor’s degree in nuclear engineering from Kansas State University and master’s and doctoral degrees in nuclear engineering from the University of Michigan. ORNL is managed by UT-Battelle LLC for DOE’s Office of Science. DOE’s Office of Science is the single largest supporter of basic research in the physical sciences in the United States and is working to address some of the most pressing challenges of our time. For more information, please visit https://science.energy.gov.